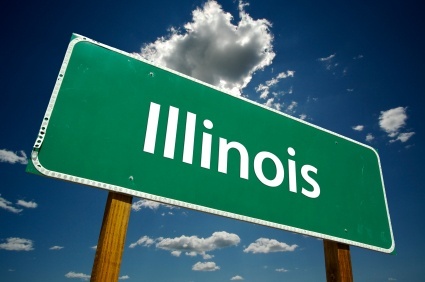 On December 20, 2017, Illinois Governor Bruce Rauner approved SB 0867 which amends 805 ILCS 180/50-10 of the Limited Liability Company Act to significantly reduce fees for limited liability company (LLC) filings. This bill takes effect immediately. The fee for filing an LLC formation (Domestic Articles of Organization) has been reduced from $500 to $150, a series LLC formation filing was previously $750 and is now $400 and an Application for Name Reservation, which previously cost $300 is now $25. For a complete list of the LLC fee changes, view our chart. If you have any questions about the new Illinois LLC filing fees, contact your COGENCY GLOBAL service specialist.